Please only sign up one child per time slot. This is important so the sign up sheets generate correctly when printed. 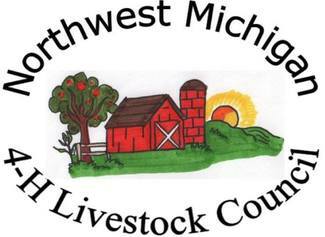 When you arrive at the fairgrounds you will need to sign in, then you will be placed in a project group. When your 2hrs is completed you will need to sign out. Failure to sign in and out will result in an incomplete.